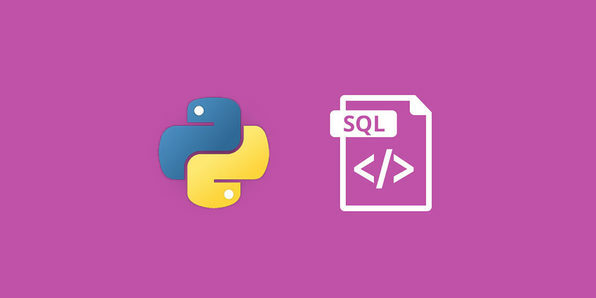 Python is used in a wide range of applications, from research to recommendation systems, but it also can be extremely valuable in data usage. The ability to combine data usage with programming allows for rapid development and automation, making it a hugely in-demand skill. 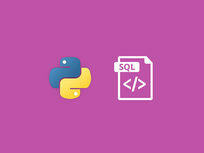 In this course, you'll learn how to integrate Python with SQL to interact with SQL databases to create dynamic and automatic systems that combine the power of programming and data. 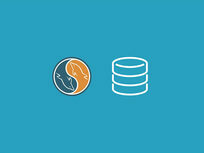 MySQL is the world's leading tool for managing databases. 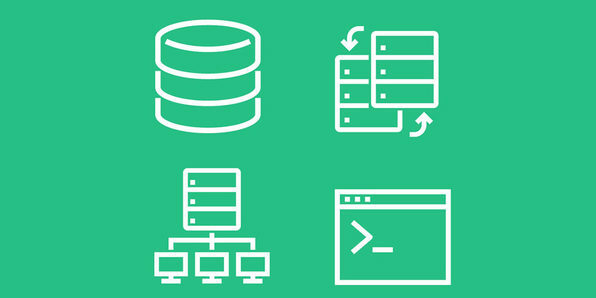 The main goal of this course is to get you up to speed with the basic concepts of databases. 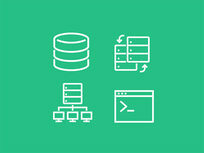 From there, you'll learn how to practically use MySQL servers to manage and retrieve data efficiently. 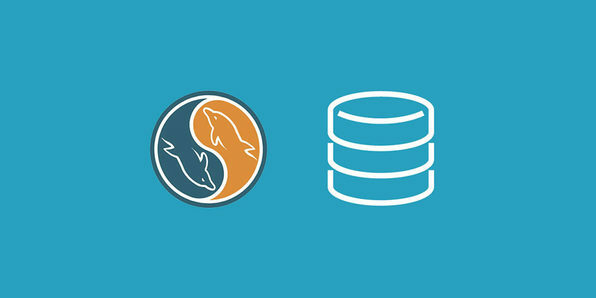 By learning MySQL, you'll set yourself up for a rewarding and lucrative career working in IT and database management.